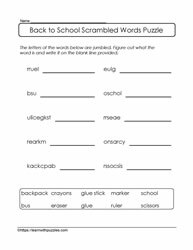 Back to school puzzles. 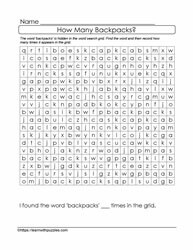 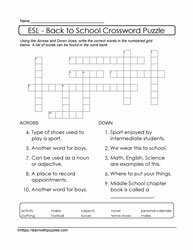 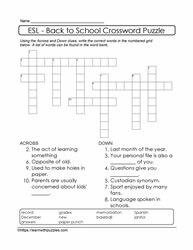 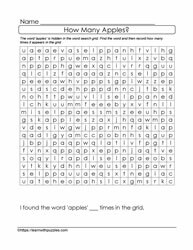 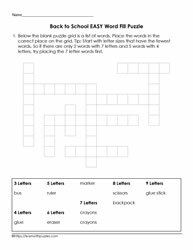 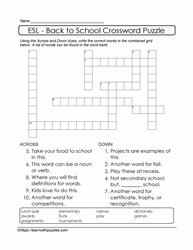 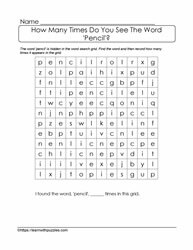 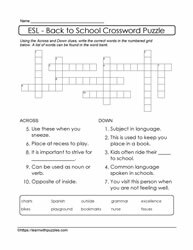 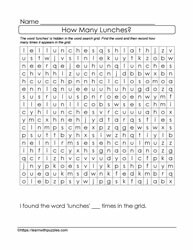 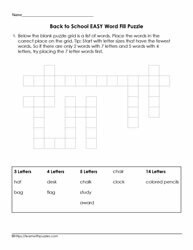 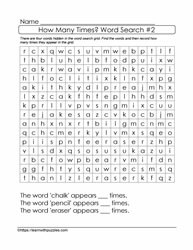 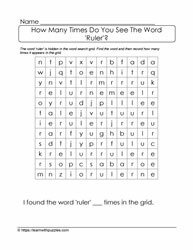 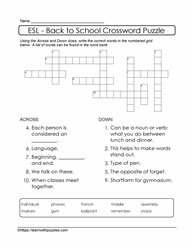 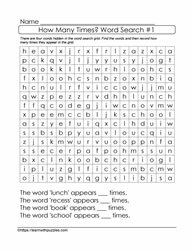 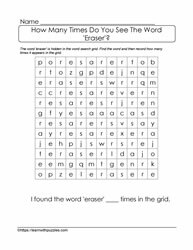 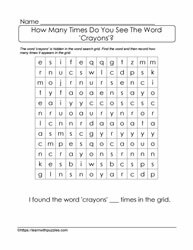 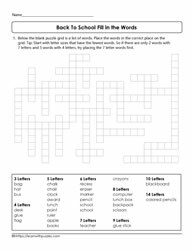 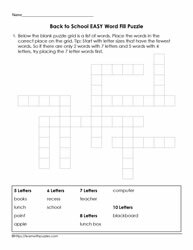 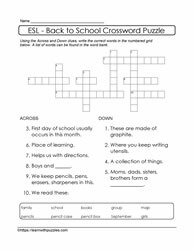 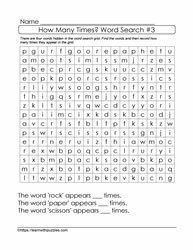 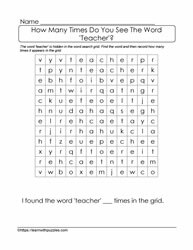 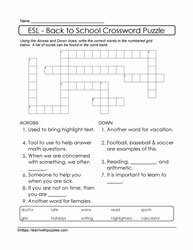 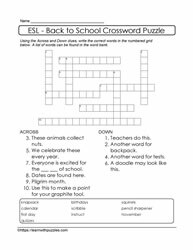 Word search puzzles and fill in the blanks. 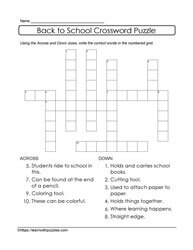 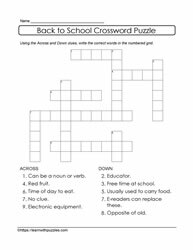 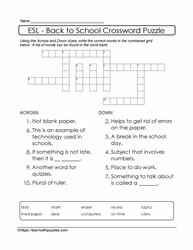 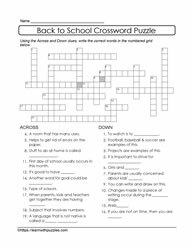 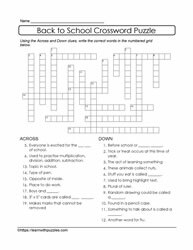 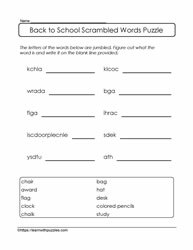 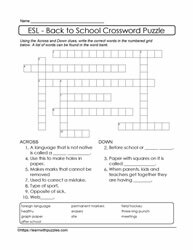 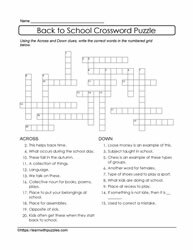 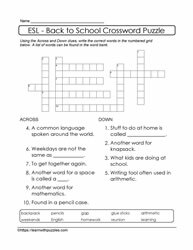 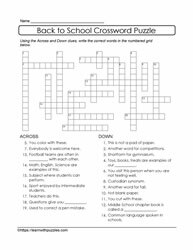 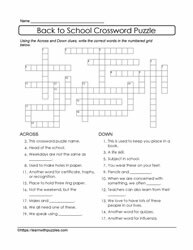 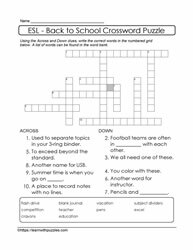 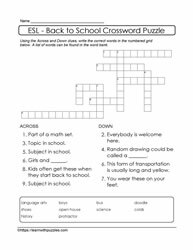 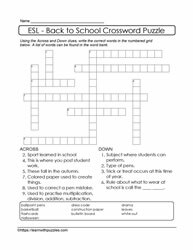 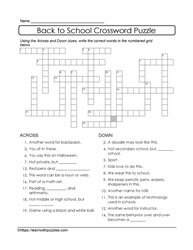 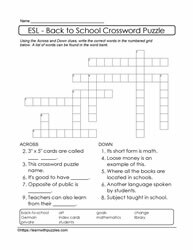 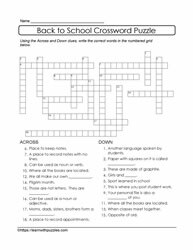 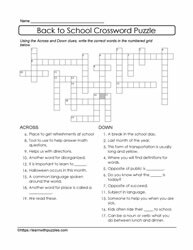 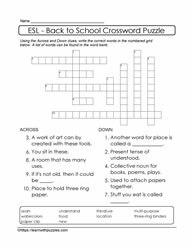 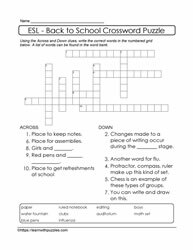 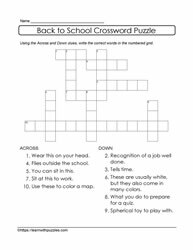 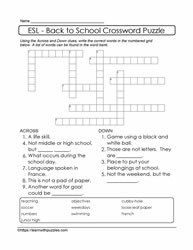 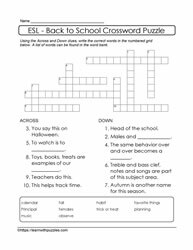 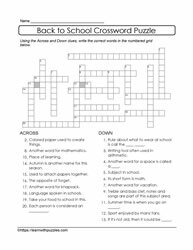 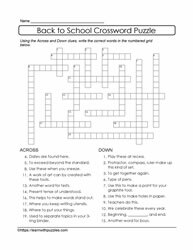 Easy back to school framework puzzles. 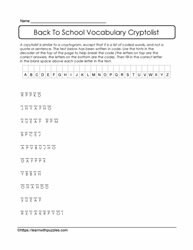 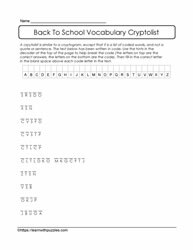 Cryptogram-like puzzles. 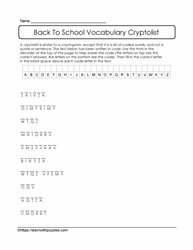 Cryptolists. 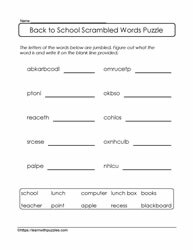 Easy scrambled letters puzzles.